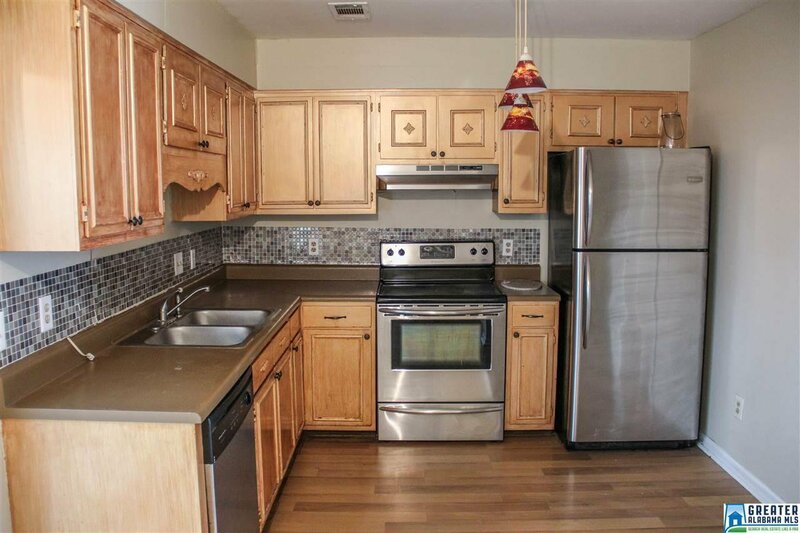 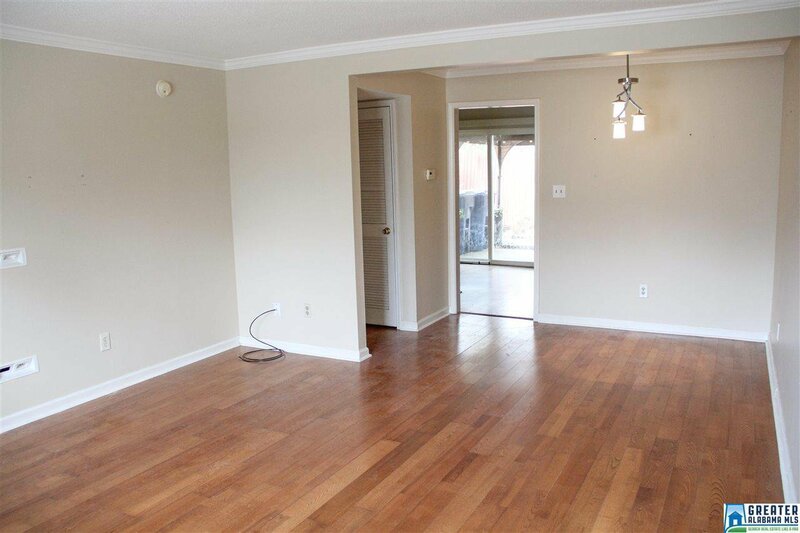 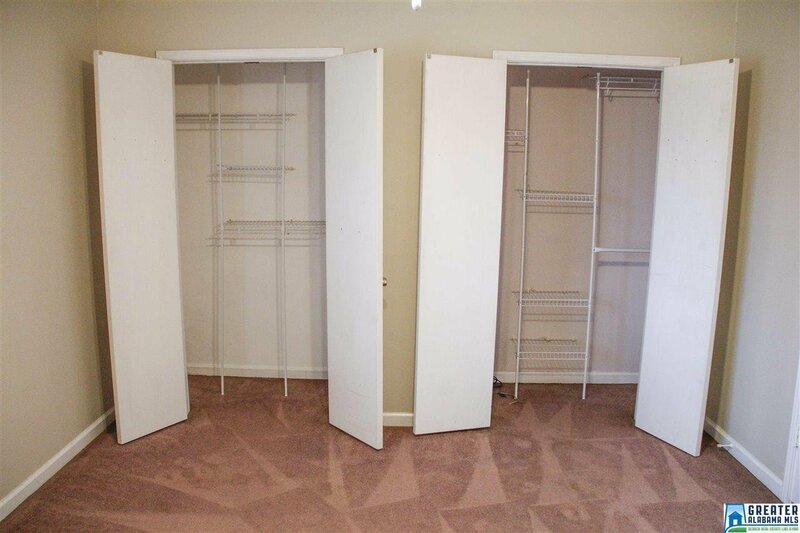 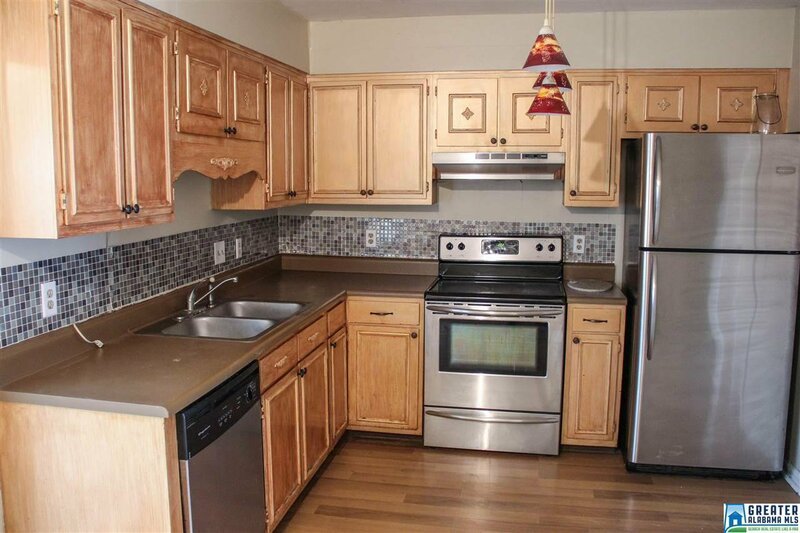 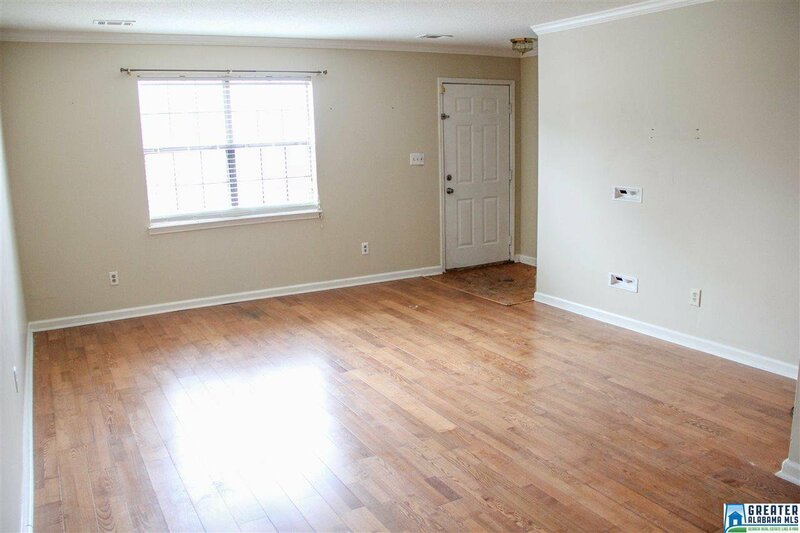 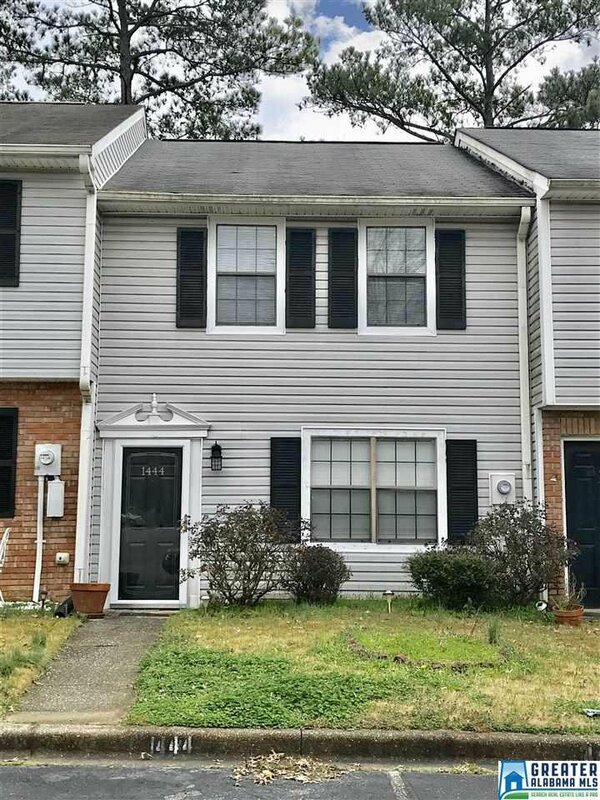 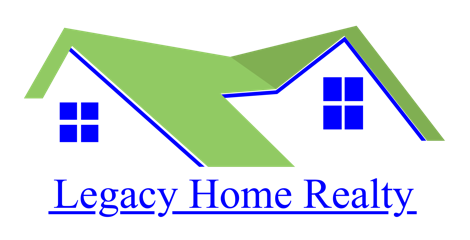 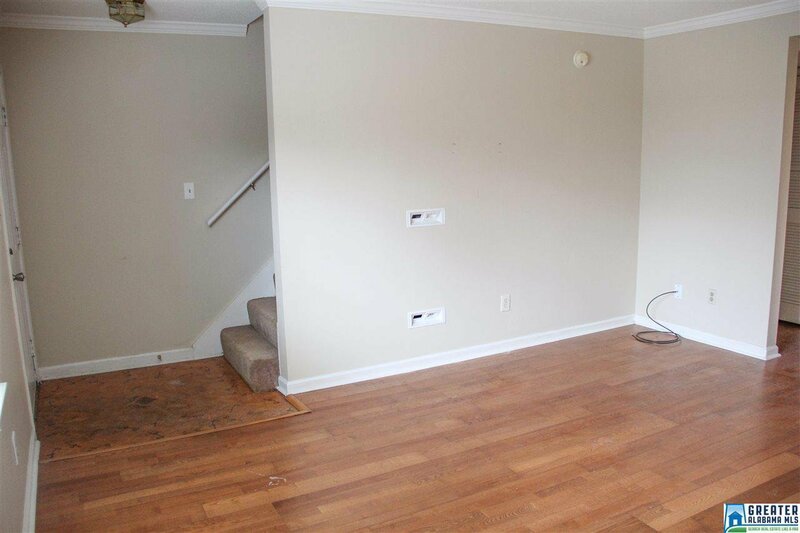 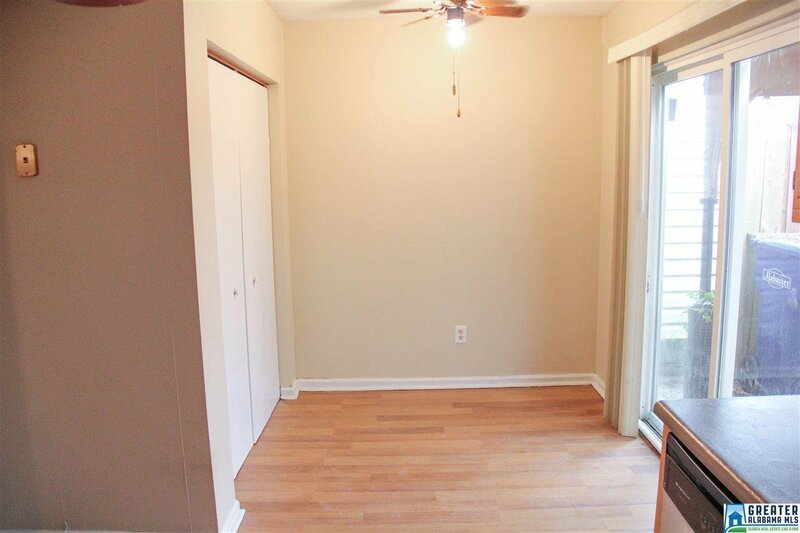 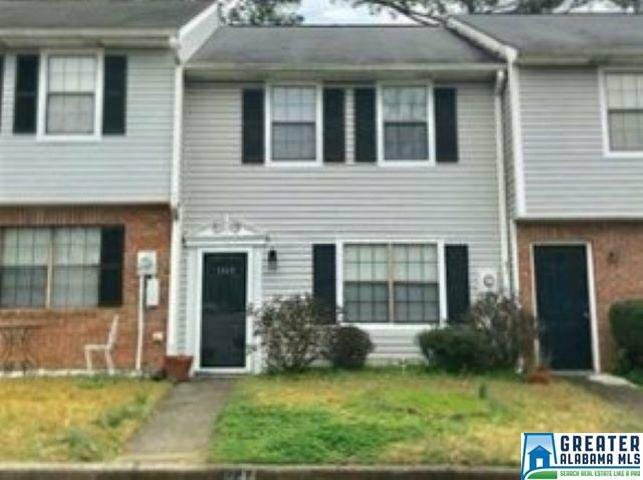 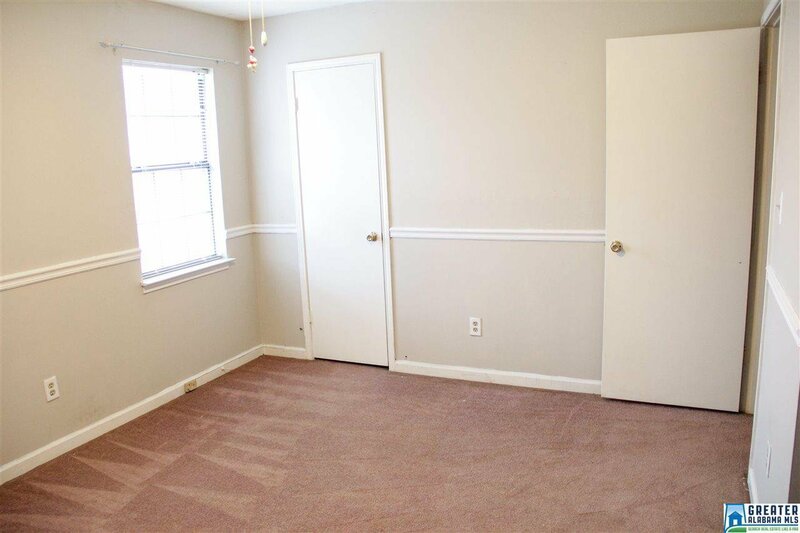 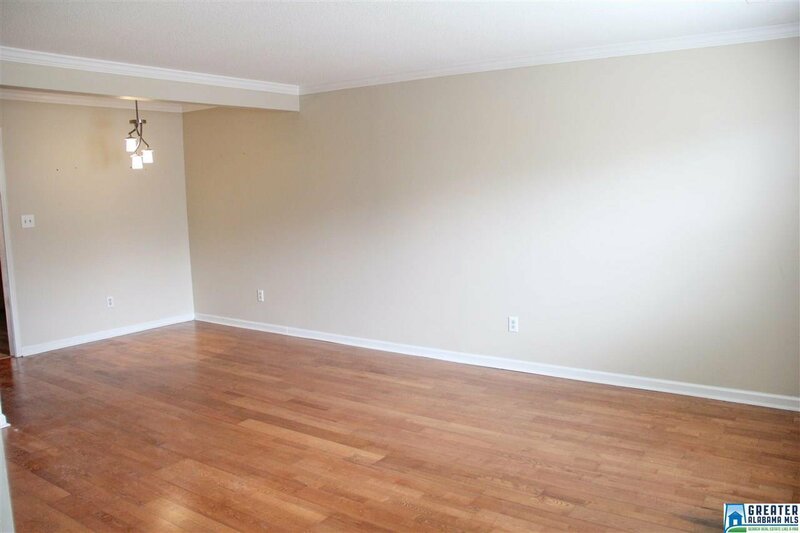 Great townhouse available in the Alabaster city school district! 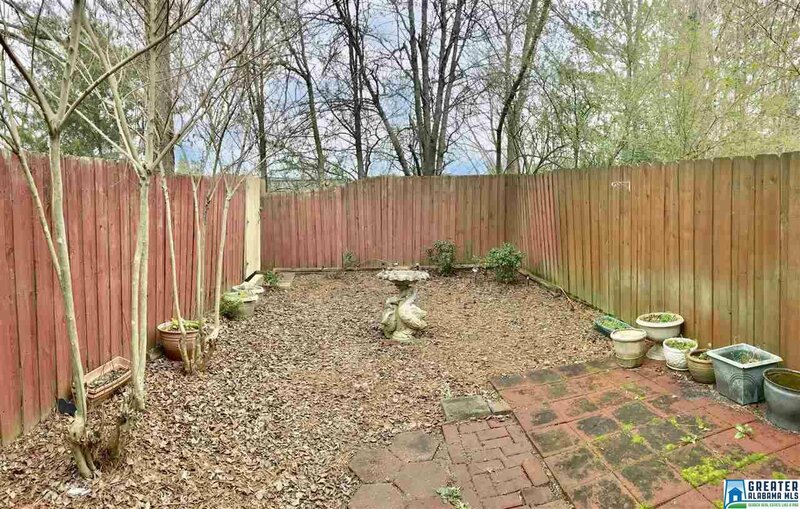 This adorable home has a fenced in back yard with a newly installed gate, a lighted covered patio, and another area with pavers that would be great for grilling! 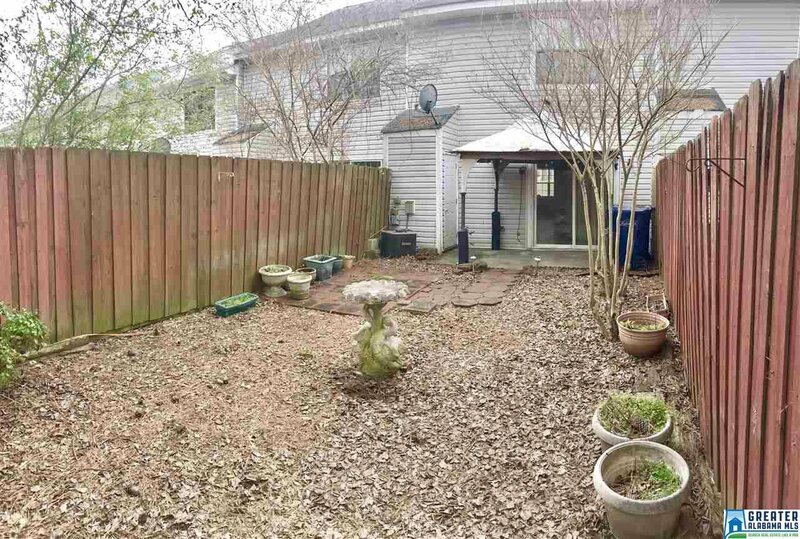 Three Crepe Myrtle trees adorn the back yard with color when they bloom! 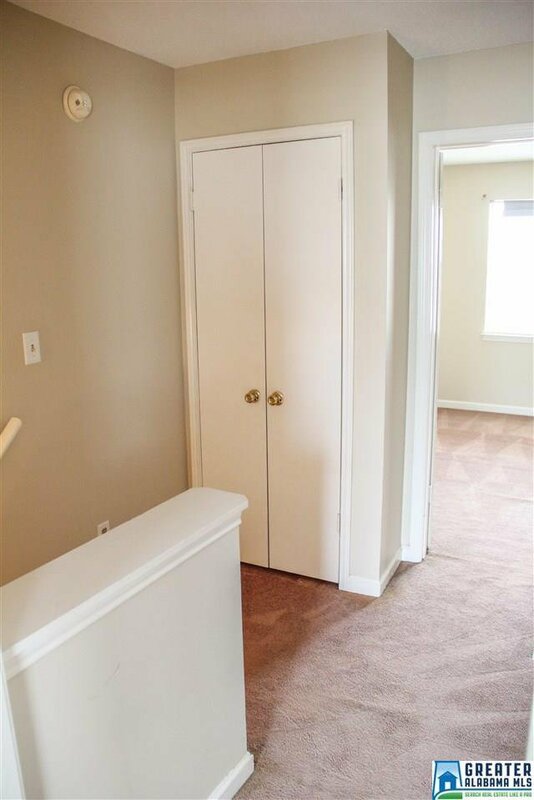 There is also a Ring security system installed on the back door. 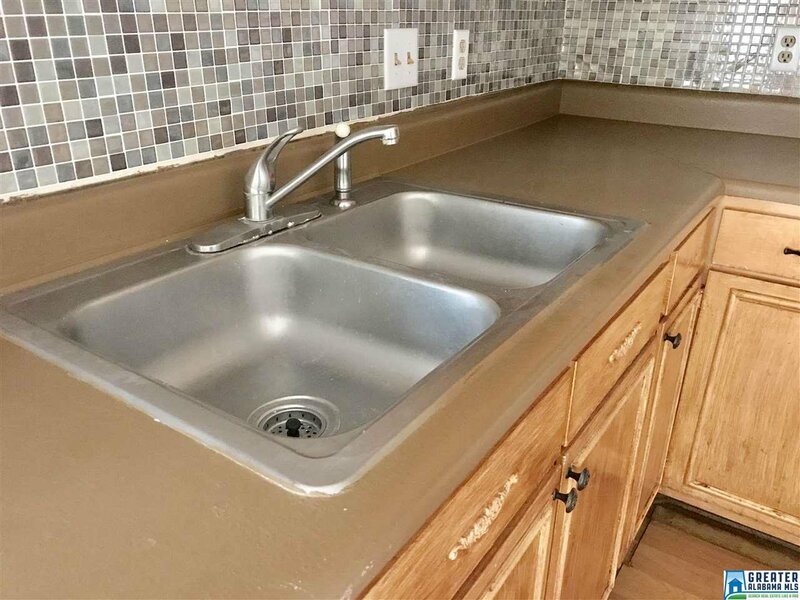 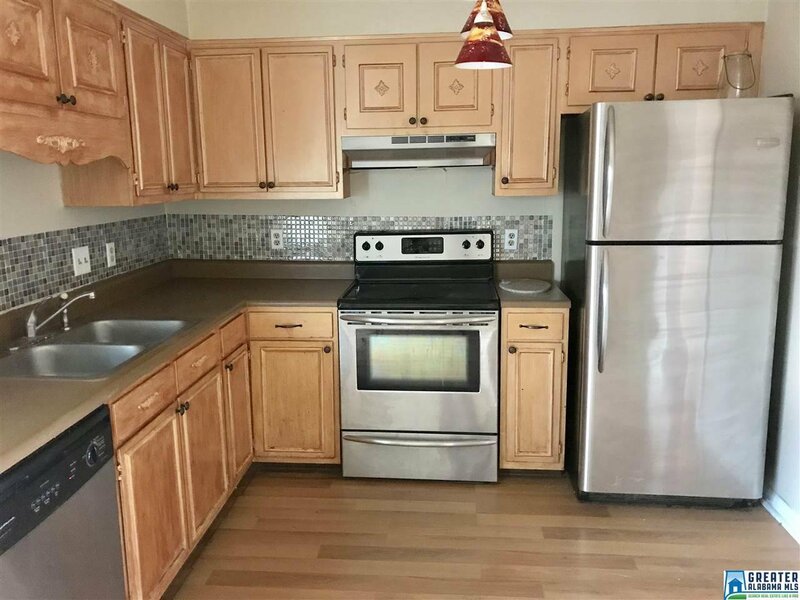 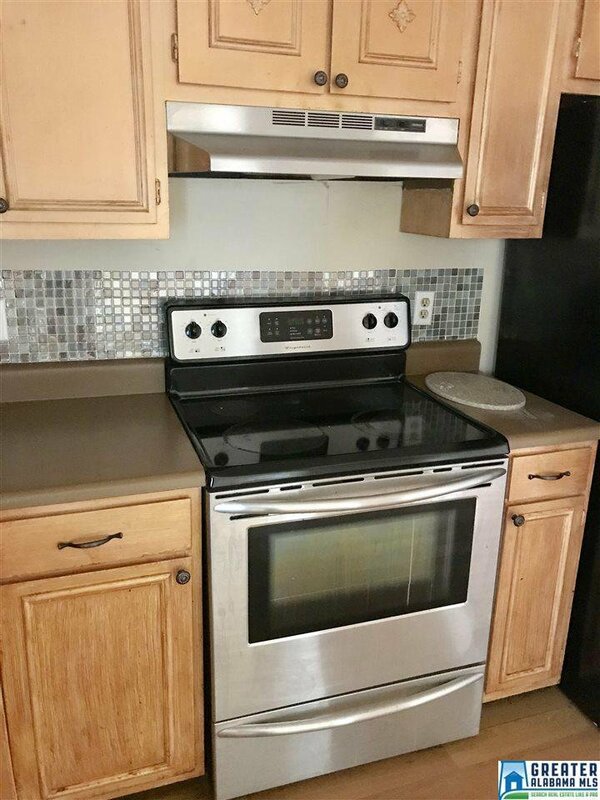 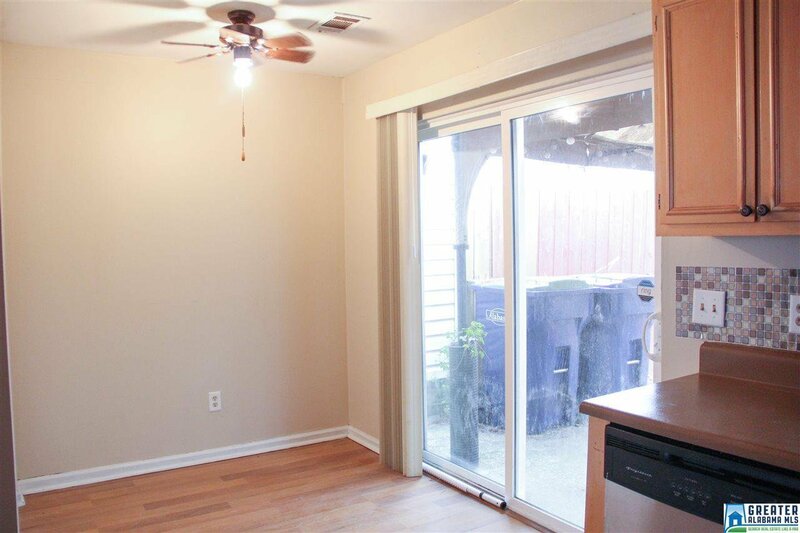 The kitchen boasts stainless steel appliances AND, sliding glass doors for a view of the back yard, great for having friends come over or just enjoying a little fresh air! 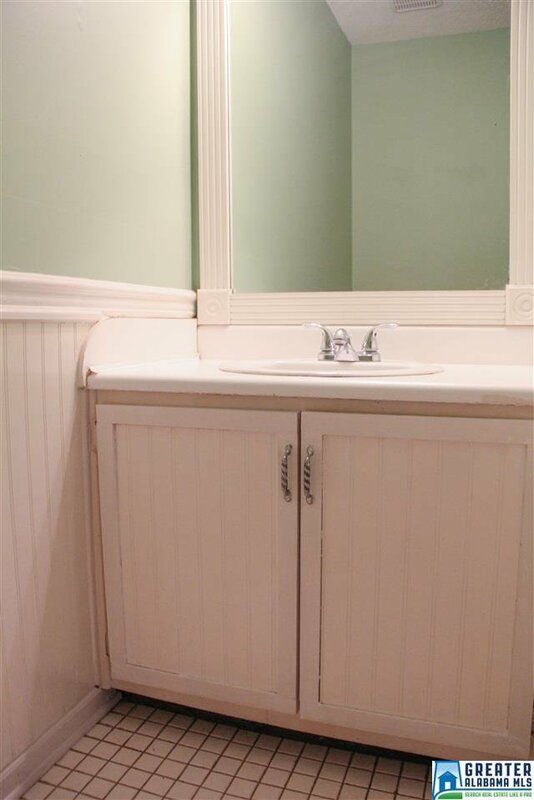 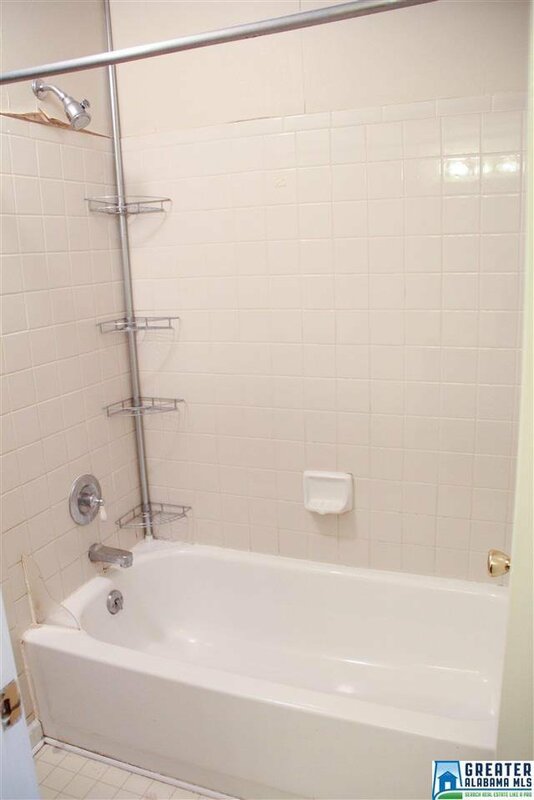 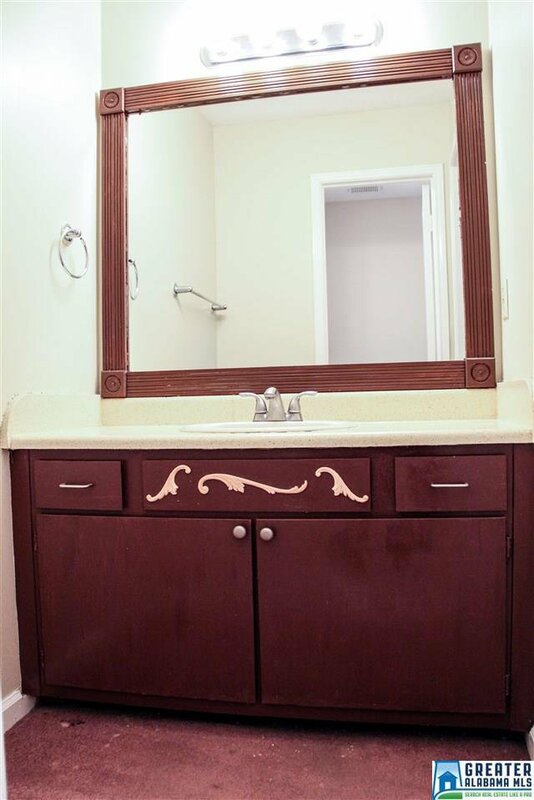 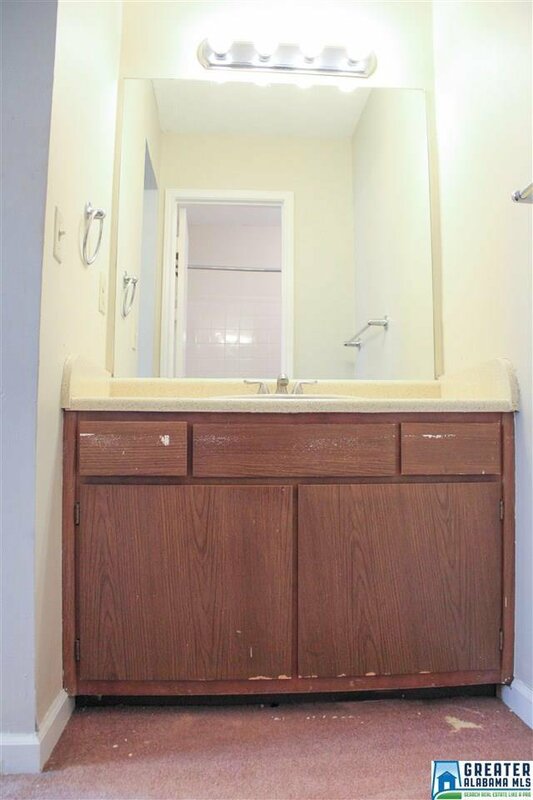 Upstairs you will find two spacious bedrooms and a Jack and Jill bath with separate vanities for each bedroom. 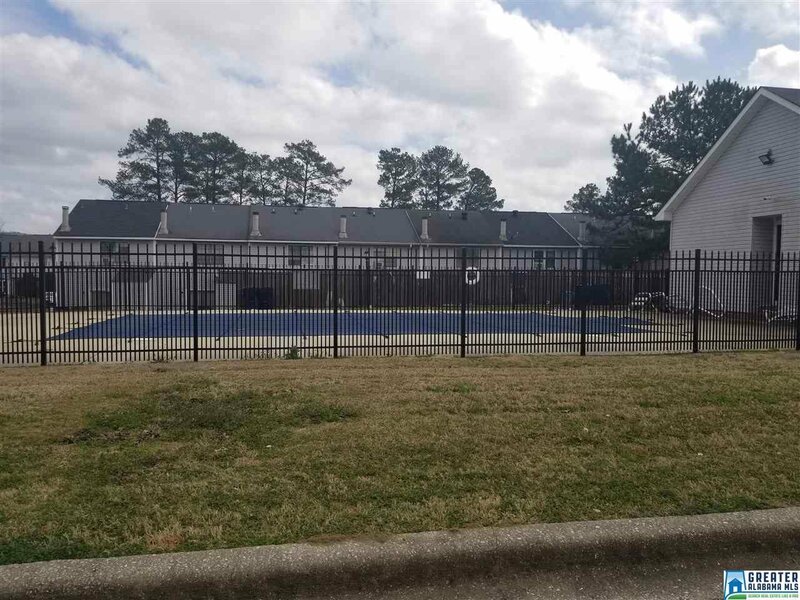 Applegate has a community clubhouse and pool, perfect for cooling off in the hot Alabama summer! 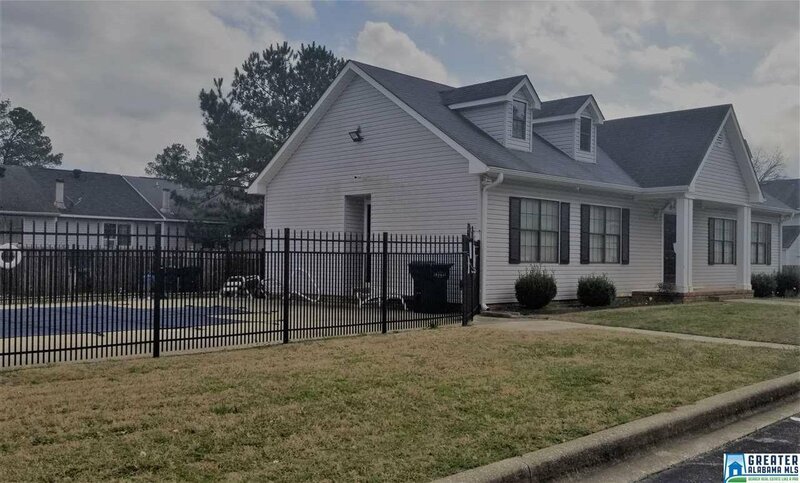 The neighborhood is off Thompson Rd., less than a mile from the intermediate school and Hwy 119. 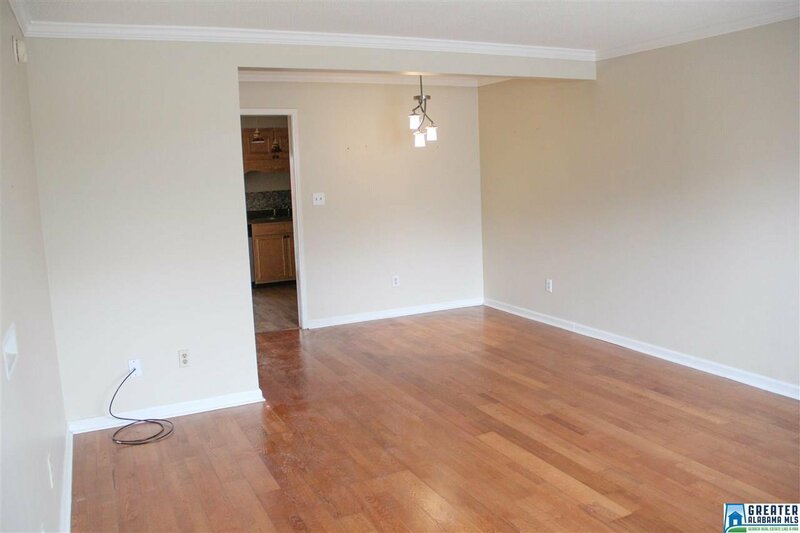 Opportunities like this are rare in Alabaster! 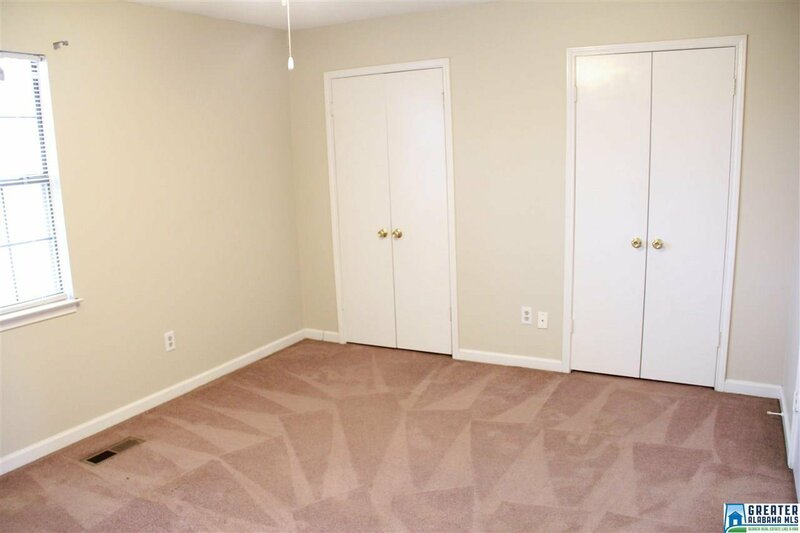 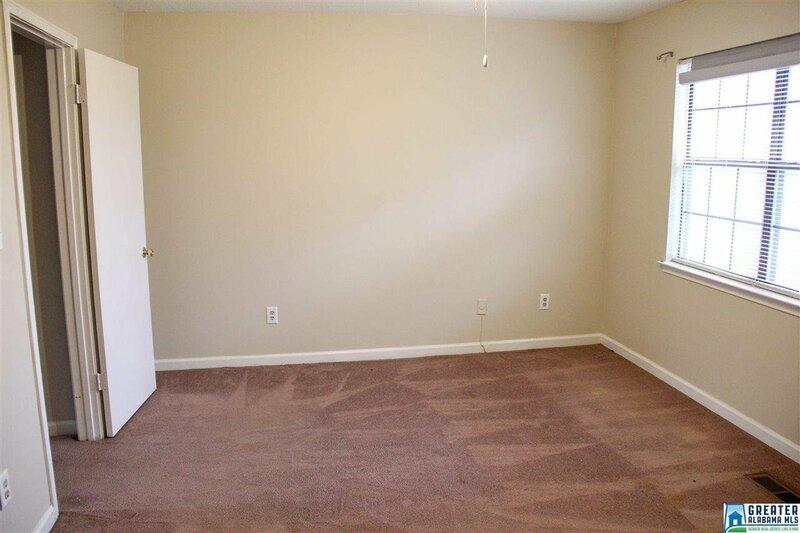 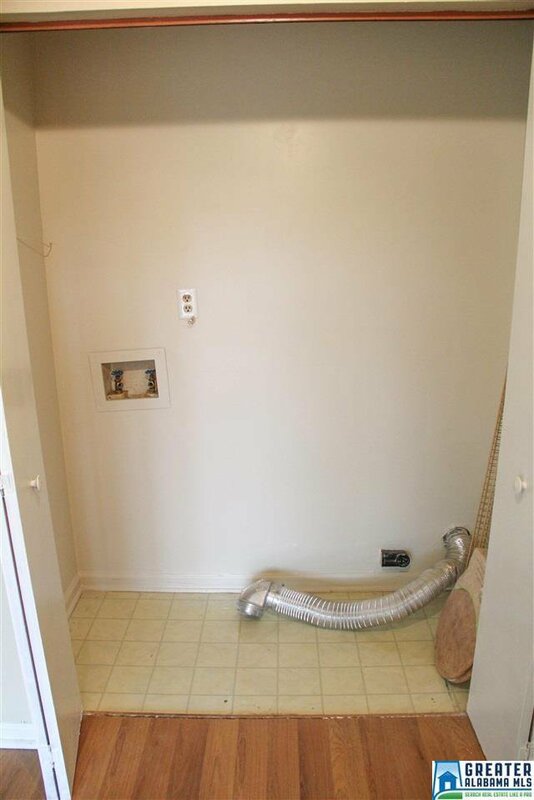 $1500 ALLOWANCE LEFT AT CLOSING WITH A REASONABLE OFFER FOR CARPET REPLACEMENT.